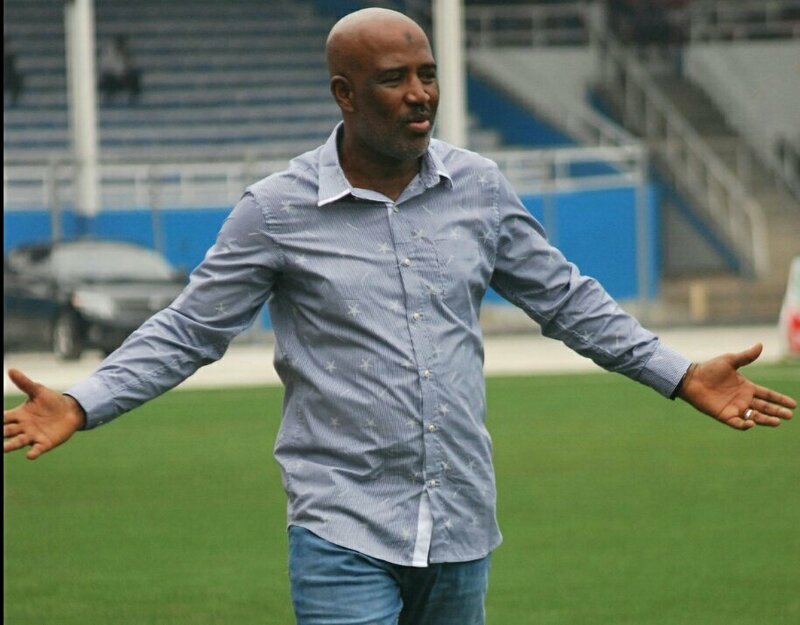 Technical adviser of Enyimba, Usman Abd’Allah, says he is still searching for the right winning combination with his players in the abridged NPFL new season, Completesports.comreports. “We did not do preseason following our CAF Confederation Cup assignment before the season started,” Abd’Allah said after losing 1-0 at Rangers in his first oriental derby. “We just went into this season and as you can see, we have some young players in the team. “So I’m rotating the squad to get the right balance”. Abd’Allah is building a team for the future but still have a continental slot in sight. “We have young players we are integrating into the team, our objective is that in two years or so, say by 2020, the team would have matured.